This book is an exhaustive and practical guide to collecting classic miniature cameras from the mid-1920s to the end of the 1960s. There are pointers on how to purchase these cameras, get them into working order, and use them to best advantage. 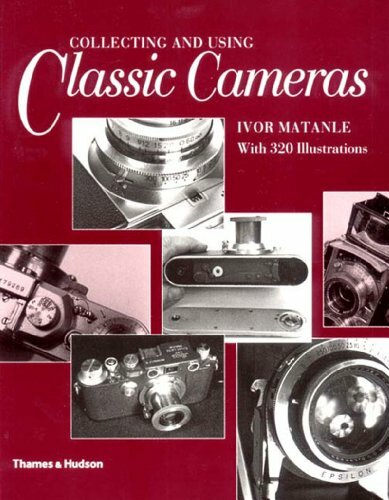 "If you've the remotest glimmer of interest in classic cameras, buy this book and you need not buy another." --Practical Photogapher.